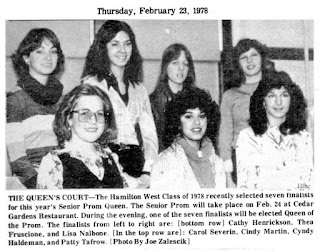 I would never want to be a judge charged with picking the prom queen from the lovely young ladies in the photo. I have started going through newspapers from the 70's and 80's. 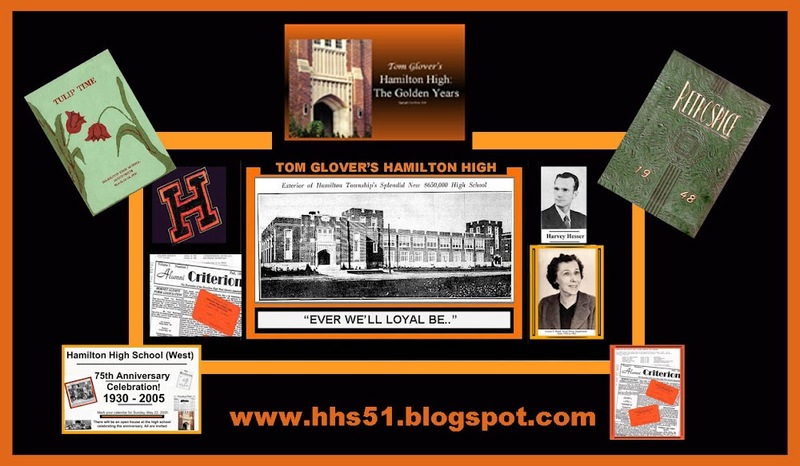 There will be more Hamilton High West posts from that era in the immediate future; stay tuned.